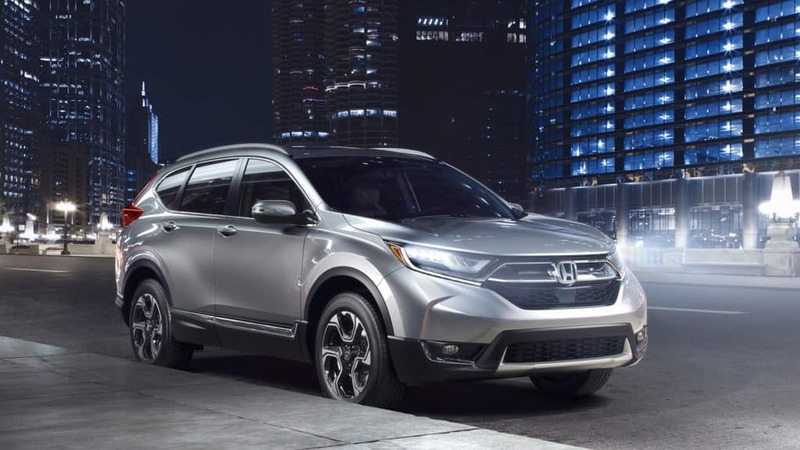 Keep reading to see what else sets these Honda SUVs and Crossovers apart from the competition! 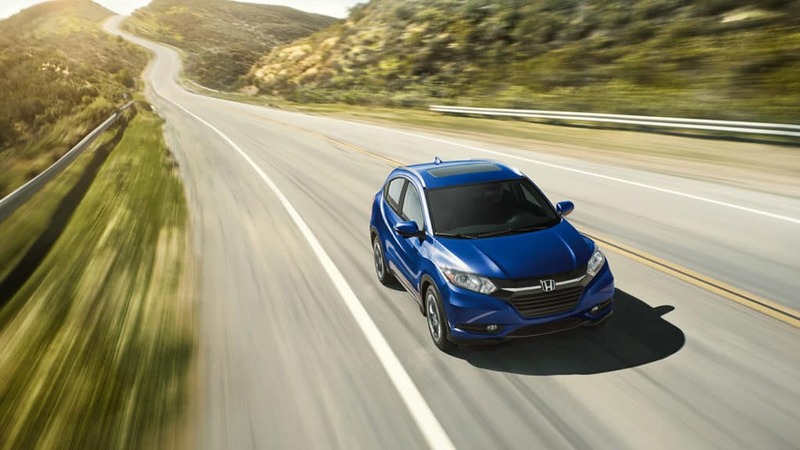 Regardless of the Honda SUV or CUV you select, you’ll enjoy an exciting combination of power and fuel-efficiency. Under the hood of the 2018 HR-V, you’ll find a 1.8L 4-cylinder engine that produces a practical 141 hp and 127 lb-ft of torque. The 2018 CR-V performance is made possible by a 2.5L 4-cylinder that produces 184 hp and 180 lb-ft of torque as standard, or up to 190 hp with the available turbo engine. Equipped with a 3.5L V6 engine, the 2018 Pilot offers the highest level of power, amounting to 280 hp and 262 lb-ft of torque. Properly equipped, the CR-V can tow up to 1,500 pounds, while the Pilot manages as much as 5,000 pounds. Independent front suspension with coil springs and shock absorbers helps you tackle road irregularities with ease. For enhanced stability in a variety of conditions, stabilizer bars also come standard on the Honda SUV and CUV lineup. On steep grades, Hill Start Assist works to prevent rollback, and allows you to traverse uneven terrain in confidence. 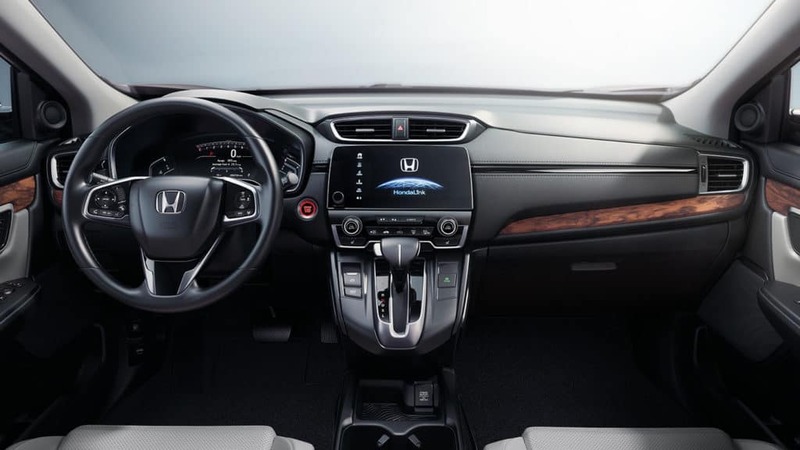 The 2018 Honda SUVs and Crossovers feature Honda’s Advanced Compatibility Engineering (ACE) Body Structure, which redirects crash energy away from the cabin during a collision. In fact, the 2018 HR-V, CR-V, and Pilot earned five-star overall safety ratings from the NHTSA, reaffirming the effectiveness of ACE. Interior safety features, such as SmartVent airbags, 3-point seatbelts, LATCH, and child-proof rear door locks, are included for greater protection. You’ll also have the support of several active safety features, including Vehicle Stability Assist with Traction Control, Electronic Brake Distribution, and Brake Assist. Big Island Honda is Your Honda Expert in Hilo & Kailua-Kona! Be it fuel-friendly performance, a cozy interior, or reassuring safety systems, the 2018 Honda SUVs and CUVs hit all the marks. 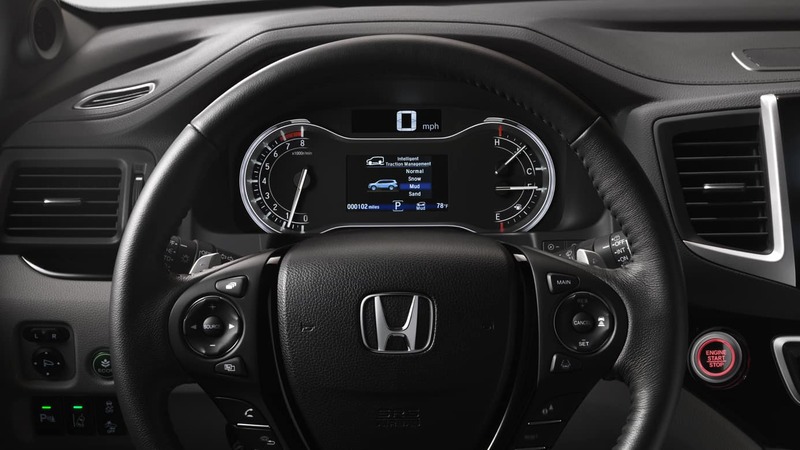 To see the 2018 HR-V, CR-V, or Pilot in action, schedule a test drive at Big Island Honda in Hilo or Kailua-Kona. Before you schedule, compare Honda SUVs and CUVs to Toyota’s! We offer a spectacular new vehicle lineup and Honda Certified auto service to drivers on either side of the Big Island!